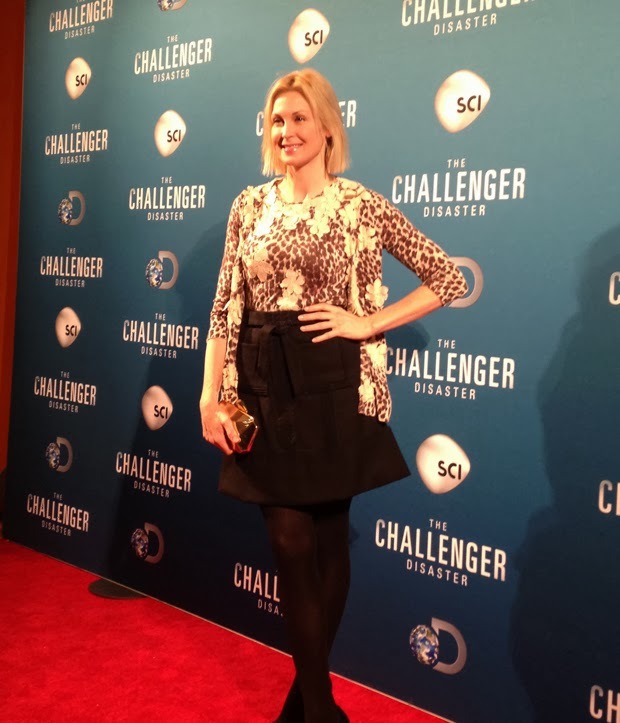 A couple of nights ago, I attended the red carpet premiere of The Challenger Disaster, that will air on the Science Channel and the Discovery Channel tonight 9-11PM EST. 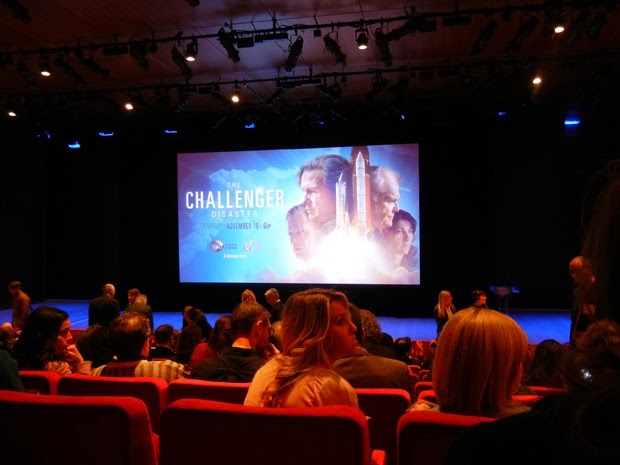 It tells the story of Nobel Prize-winning scientist Dr. Richard Feynman, and his role on the Presidential Commission that worked to determine the cause of The Challenger explosion on January 28th, 1986. For those who don't know, it stunned the nation as the space shuttle exploded just 73 seconds into its 10th mission carrying 7 crew members. I wasn't born yet, so I wasn't around when it happened. However, it's still a shocking tragedy what happened. It's extraordinary to hear about how this professor, along with other colleagues, investigate to find the truth to what happened. The movie is eye-opening, captivating, and moving. I would definitely recommend seeing it. 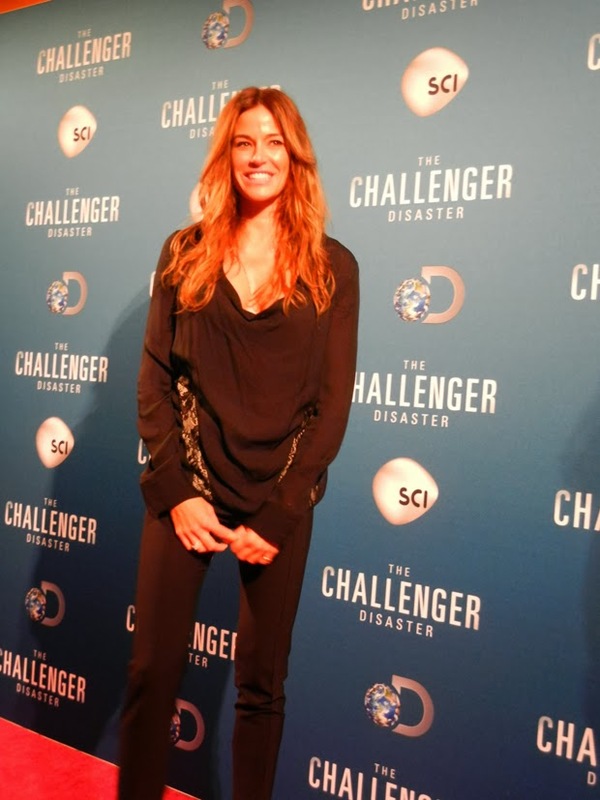 On the red carpet, many of the stars of The Challenger Disaster, in addition to other celebrities were present. 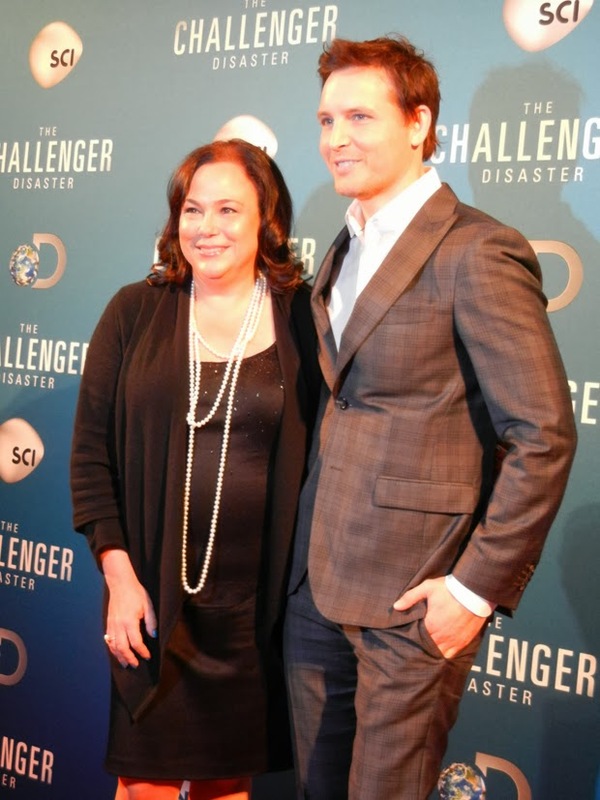 Actor William Hurt, Peter Facinelli (you may recognize him from Twilight), TV personality Kelly Bensimon, Actress Kelly Rutherford, Mythbusters star Grant Imahara, Oddities stars Evan Michelson, Mike Zohn, Ryan Matthew, Director James Hawes, and President & CEO of Discovery Communications David Zaslav were in attendance. 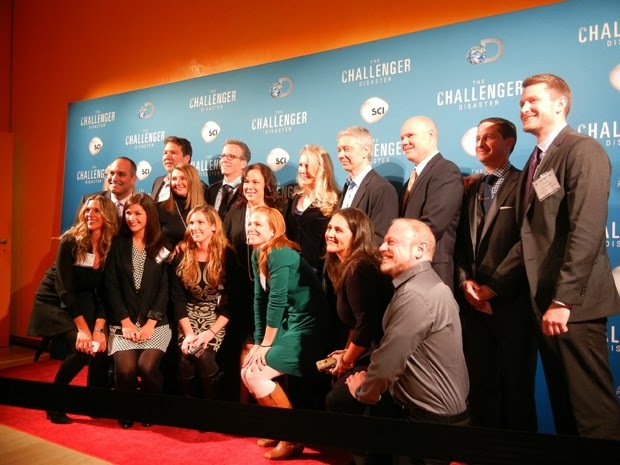 Read on to see some more photos! This was a tragic event and I remember it - will go and see this. I enjoyed seeing the photos from the red carpet and it must have been fun. I was a little kid but I remember this. It was my birthday. I would like to see this. I don't recall this but it happened before I was born so excuse my ignorance! Does sound fascinating though. in my lifetime there have been a couple of space shuttle disasters, but the challenger one affected me the most. it was the first national tragedy i could remember!